A Beautiful Home! Lots of updates in the last 8 years or less; Siding, awning, garage door, wood stove, some windows and storm doors. Just unpack and move right into this bright and airy, contemporary, three level home. Lovely kitchen and open floor plan with a screened porch that overlooks a private backyard with pool. Town water and sewer. Home is a great candidate for Solar. Very desirable location just mins to Metro North, Route 9 shops, restaurants, and medical facilities. Must be seen to appreciate, please try and give as much showing notice as possible. Owners have found a new home and are ready to move! 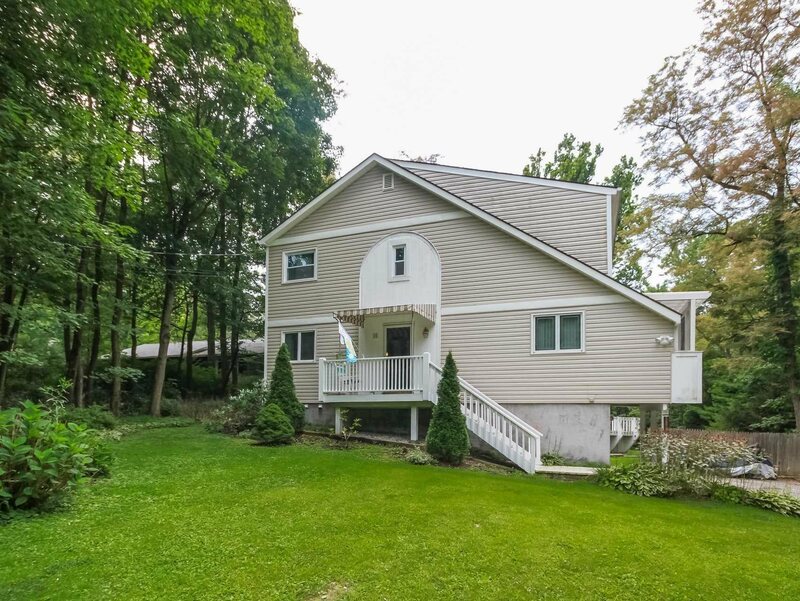 © Mid-Hudson Multiple Listing Service, Inc., 2019. Information deemed to be reliable but not guaranteed. The data relating to real estate for sale on this website comes in part from the Broker Reciprocitysm Program. Real estate listings held by brokerage firms other than realty executives are marked with the BR logo and detailed information about them includes the name of the listing brokers. Listing broker has attempted to offer accurate data, but buyers are advised to confirm all items. Information last updated on 2019-04-25.